Need more magnetic cargo blocks for your cargo cranes? Add more cargo blocks to your wooden trains for more fun! Customize them to your one of a kind design. 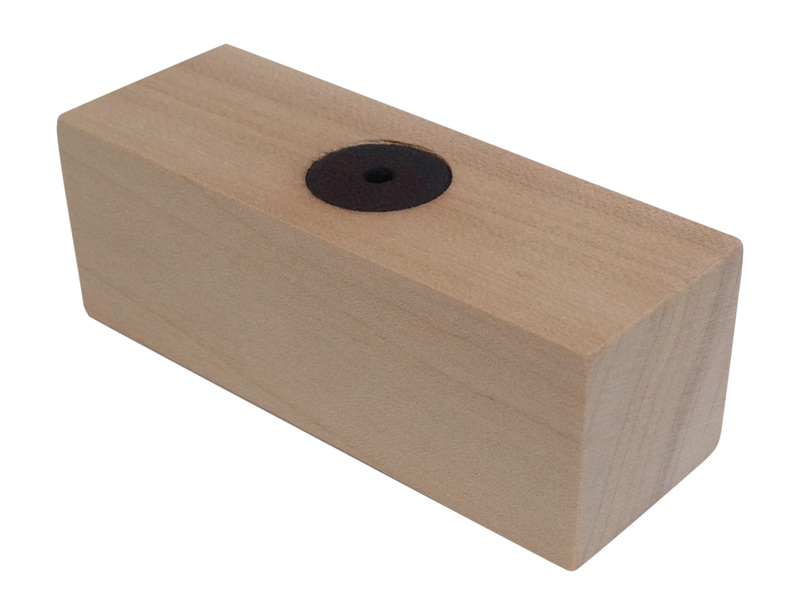 Unfinished wood blocks with magnetic top can be painted or left as is. 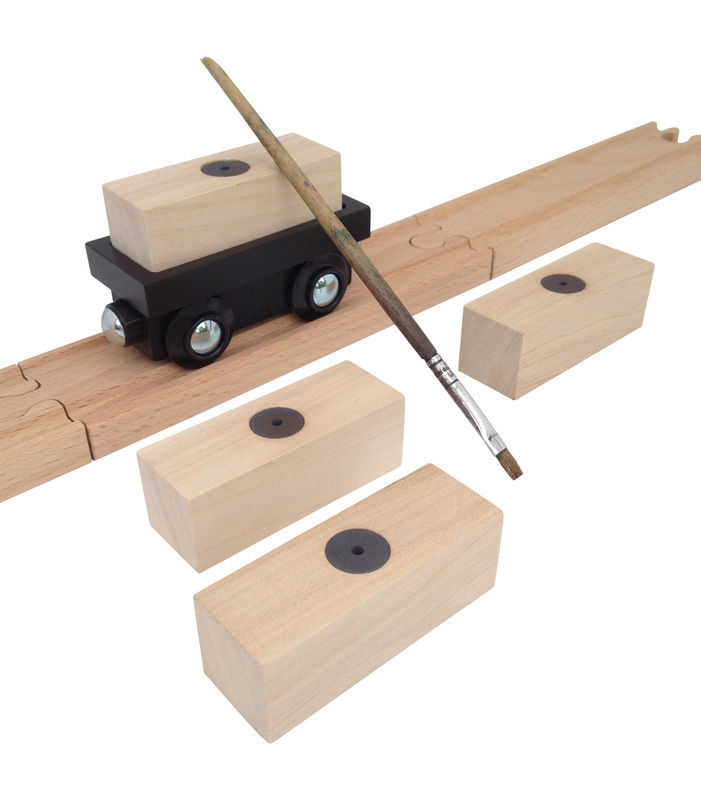 Block fits in Thomas Wooden Railway cargo cars (as shown), Choo Choo Track Trains, Maxim, and Circo cargo cars.